THE Zanu-PF restructuring exercise started in Bulawayo province yesterday with the commissariat team from head office in Harare overseeing the exercise, which started at cell level. 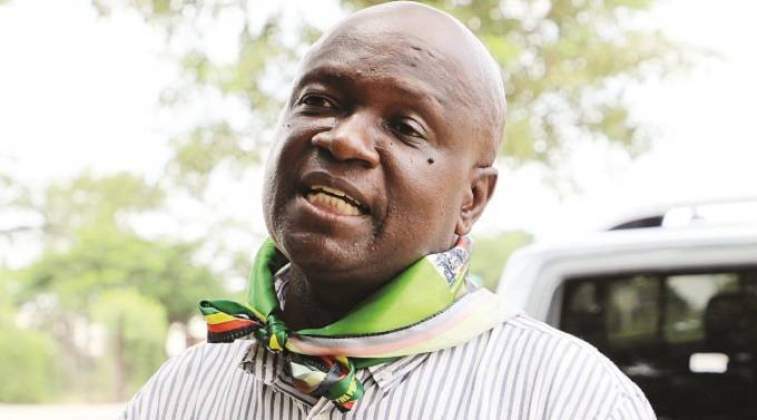 In an interview in the city yesterday, Zanu-PF director in the commissariat, Retired Colonel George Nare, said they were on the ground to make sure that the restructuring exercise was done according to the required standards. He said the exercise was also aimed at coming up with strategies to address the political challenges affecting the province. "We're on the ground setting up structures from cell level in all zones from area one to area five. We have teams comprising of Politburo members deployed to all the zones to supervise the process. "After setting up the structures, the cell members will elect their leadership before we move to branches next week and districts the following week. After setting up structures at district level we'll move to provincial level before the new leadership is elected as well," said Rtd Col Nare. He said the exercise would leave the party with proper provincial structures with no ghost members. "We want proper cells with no ghost members so it's a thorough exercise where we're physically checking the voter registration and making sure the people in it are there as they produce their identity cards, party cards and other necessary documents. "We'll end by holding provincial elections and make sure that the leadership comprises of people who are capable of working for the party and mobilising support, particularly in urban areas which are perceived to be opposition strongholds. "The aim of the restructuring exercise is to rebuild our party structures from cell to national level. We want real fighters who will take the opposition head on. "We therefore need to identify leaders based on merit and capability and this time we are saying there has to be thoroughness in choosing leaders able to shape the party at cell, district, provincial and national level," said Rtd Col Nare. Two weeks ago, Zanu-PF First Secretary and President Mnangagwa dissolved all the party's structures in Bulawayo and Harare. The party leadership said the dissolution of the party's structures in Bulawayo and Harare would address problems that have resulted in the party perennially losing elections in the two metropolitan provinces. The party's secretary for administration, Obert Mpofu, said Vice President Constantino Chiwenga is superintending over the party's affairs in Harare while Vice President Kembo Mohadi has been assigned to oversee structures in Bulawayo. Prior to dissolving structures in Bulawayo, Mpofu was assigned to address problems affecting the province.